Trusted Residential and Commercial Demolition Expert. 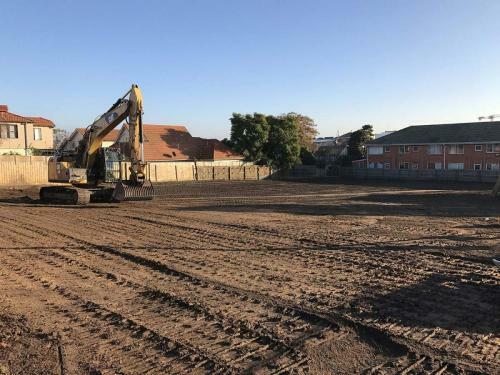 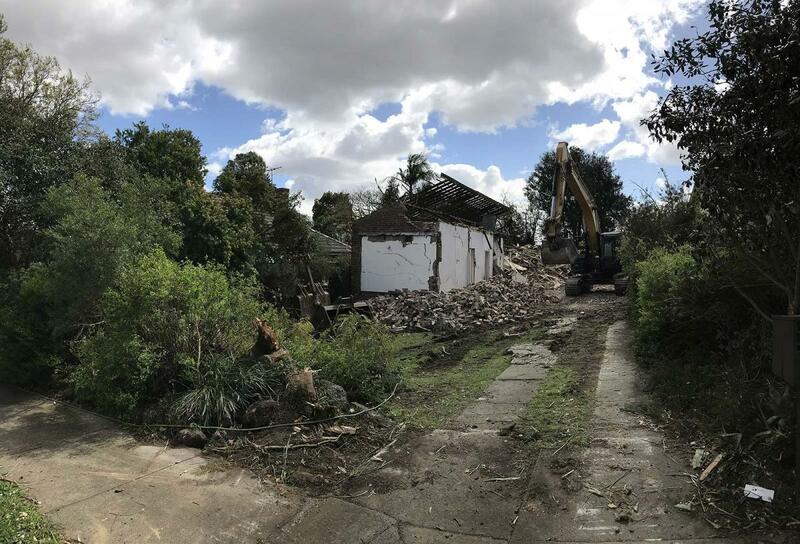 We take care of everything including demolition approval with your local Council, site clearances, and removal of rubbish and rubble in an environmentally friendly way. 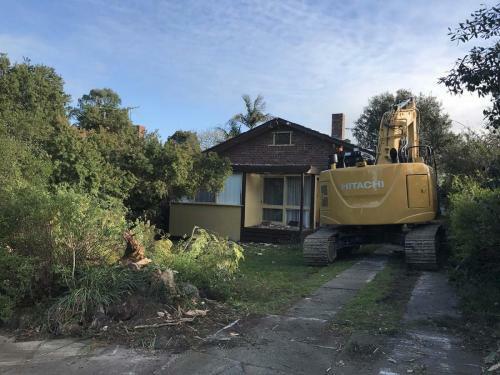 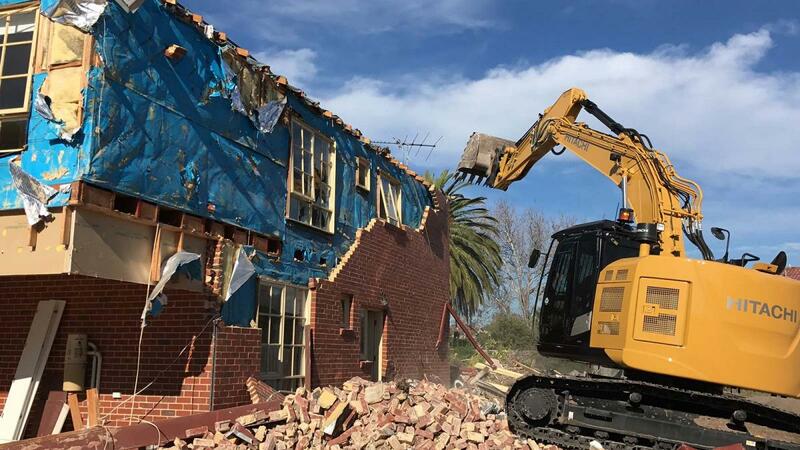 From helping you with your local council to removing all your rubbish, Diamond Earthmovers is Melbourne's most trusted demolishers. We will provide you with the full demolition package for an affordable price. 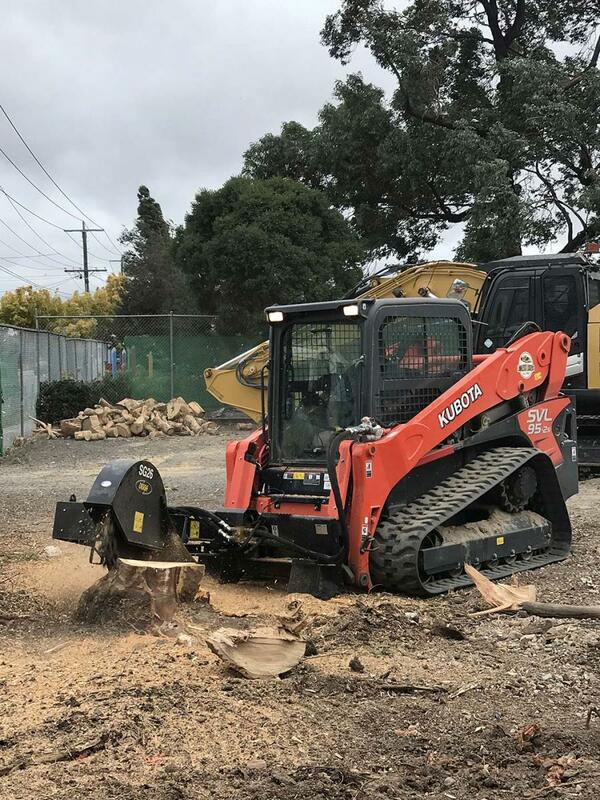 Call us today on 0404 497 971 for a quote! With over 15 years of experience, we know what it takes to deliver a high-quality demolition service. 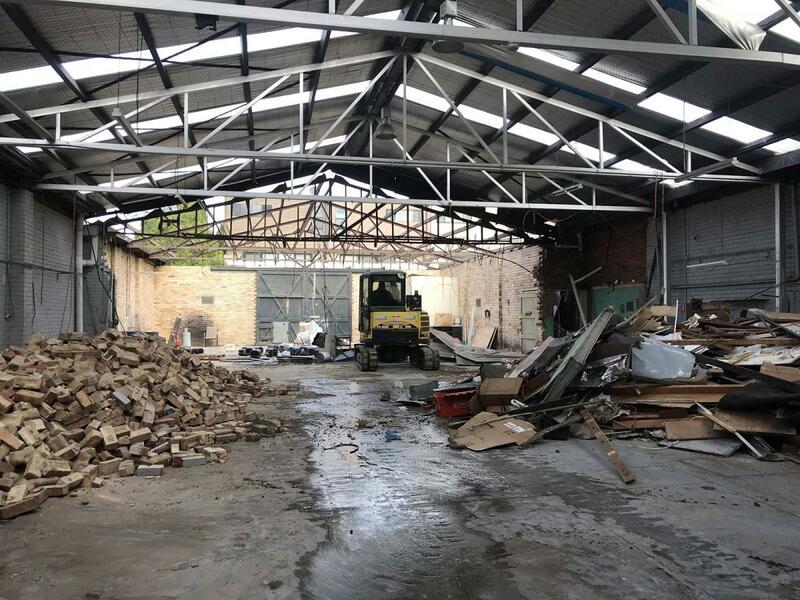 We have a structure, step-by-step approach built around your project’s requirements. Each step is planned out in advance, with every angle covered, so that you will get the perfect final result. 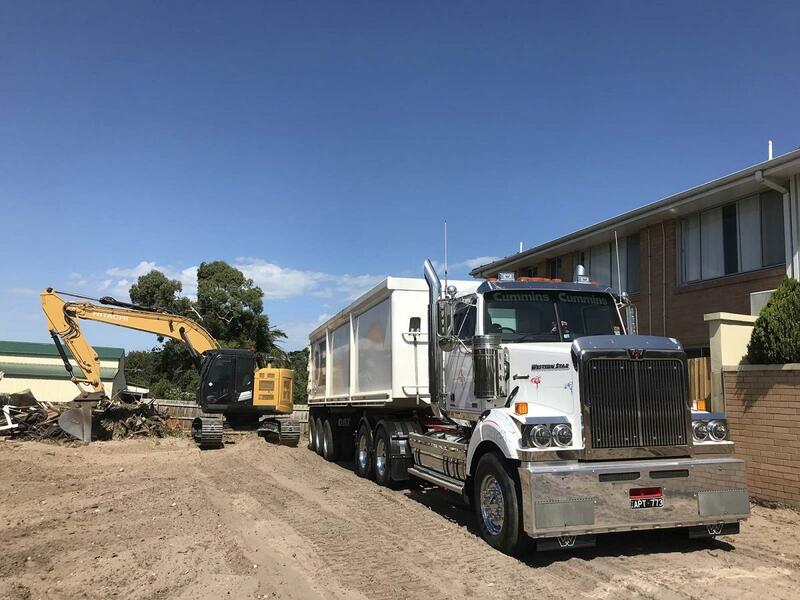 By taking this methodical approach - and being with you every step of the way - we can deliver the perfect result for your project. As each job is different, so is the pricing of our service. 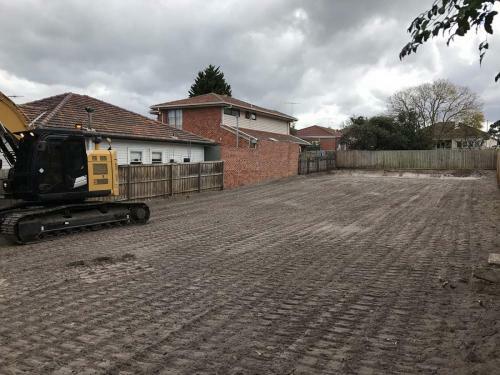 We take into account the size of the project, the nature of the job, the environment surrounding the property, and the manpower required, before providing you with a completely personalised quote. Every property is different, so, therefore, every property has to be approached differently. 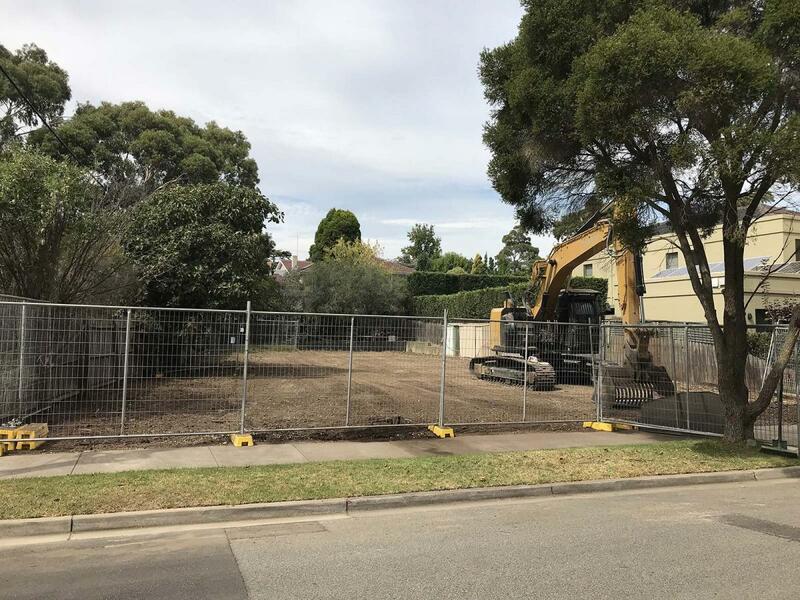 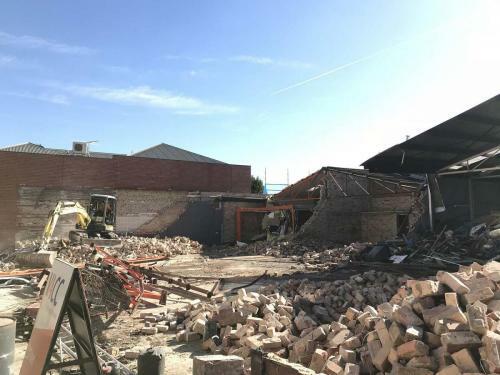 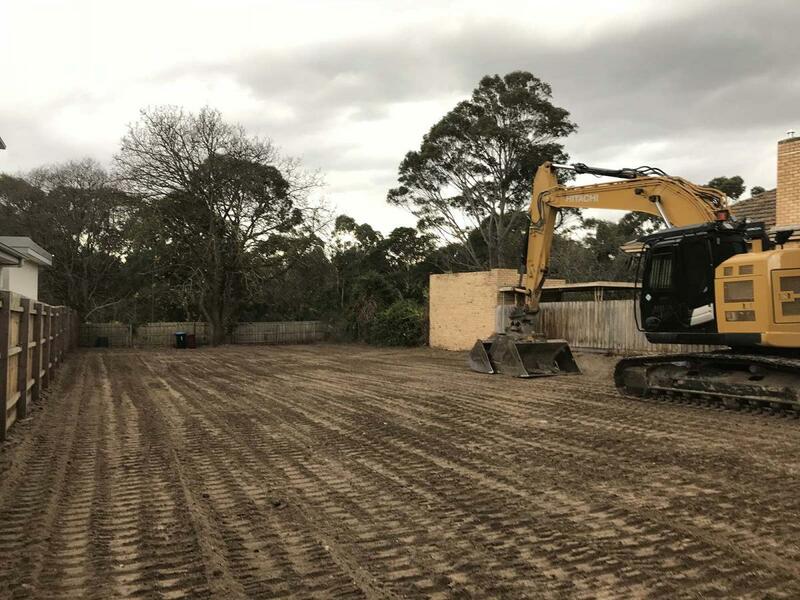 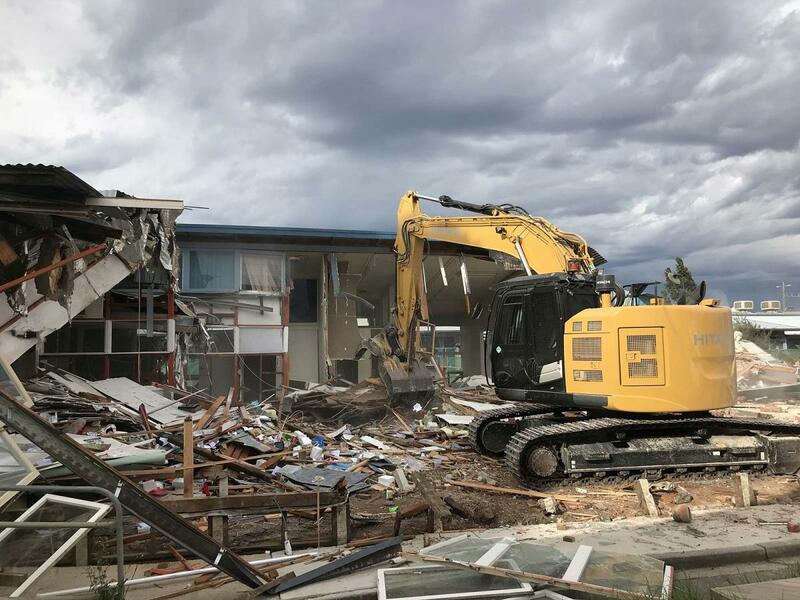 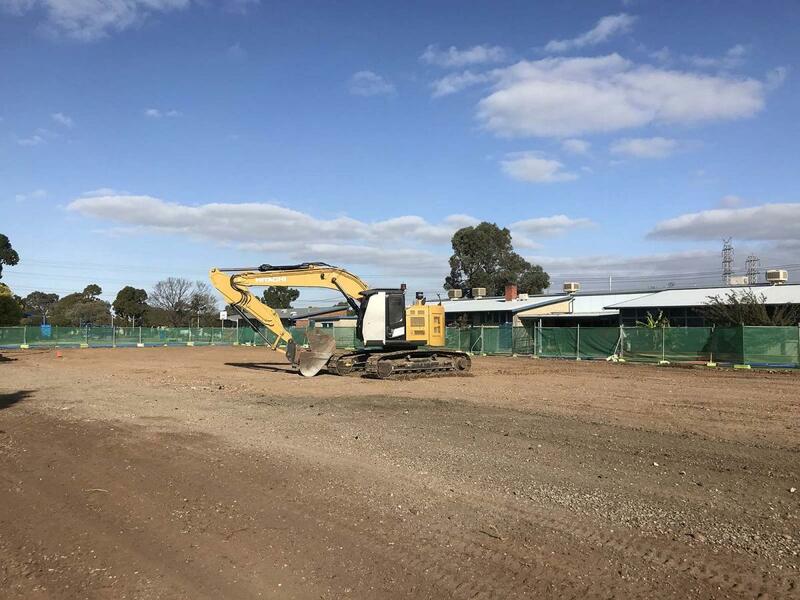 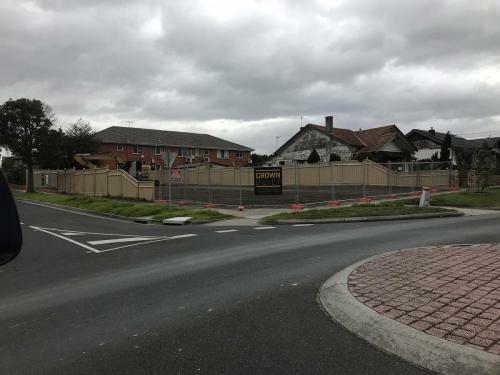 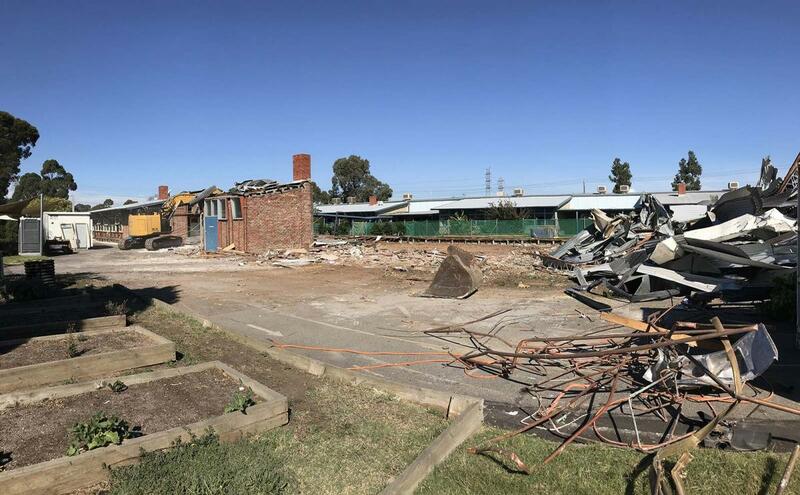 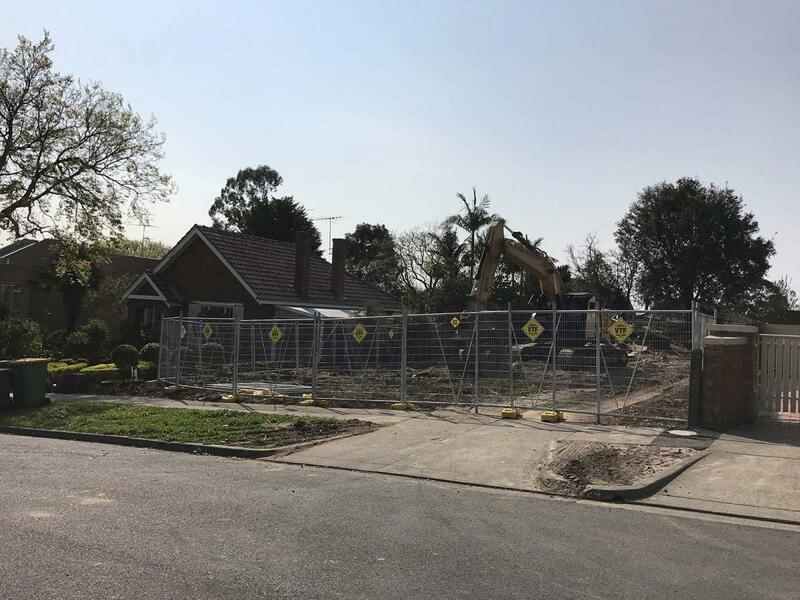 From homes to commercial buildings, from industrial sites and civil projects; our demolition service can be applied to all types of properties across Melbourne. 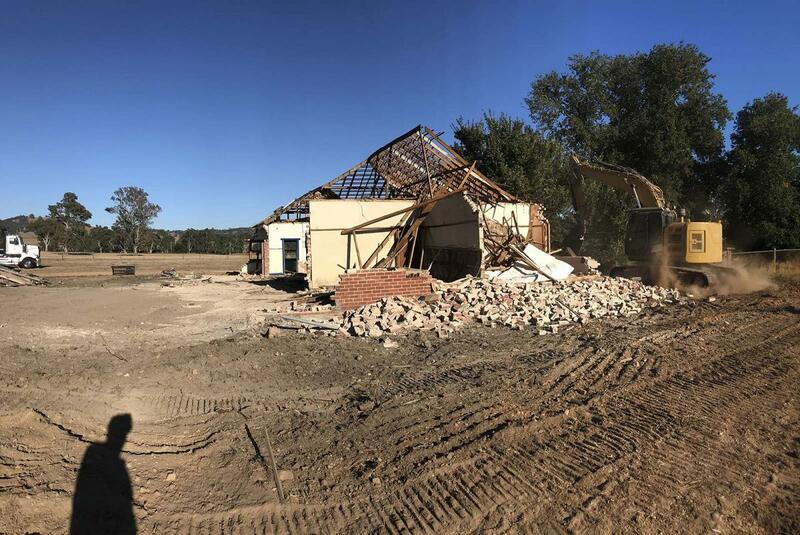 We will look over your properties, assess their conditions, before executing a sound plan so our clients get the results you want. 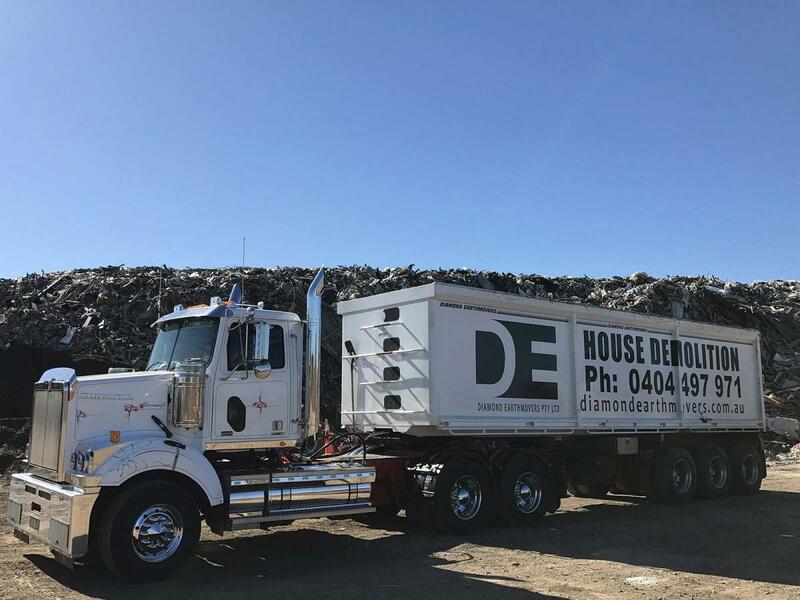 No challenge is too big (or small) for us. We are a committed team that take our pride in our work and are dedicated to giving our clients the best service. 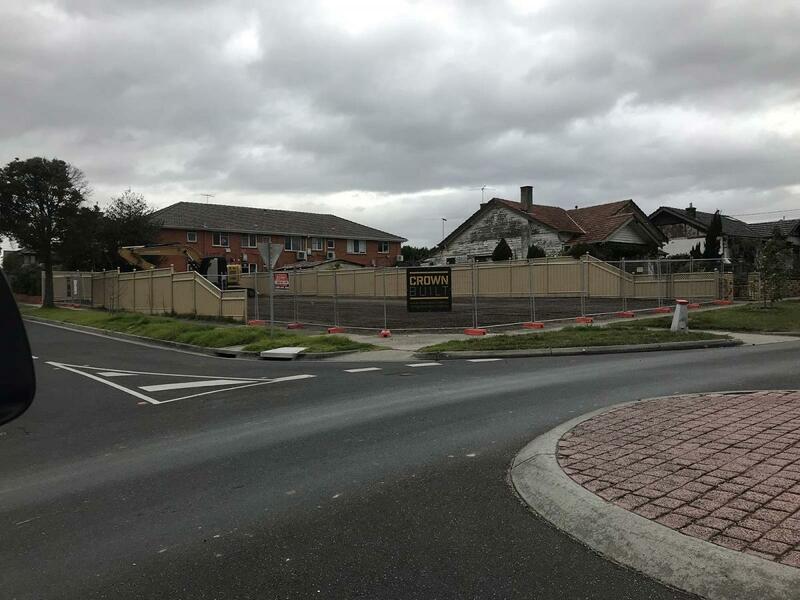 We strive to make our clients happy and assist them with the development projects.